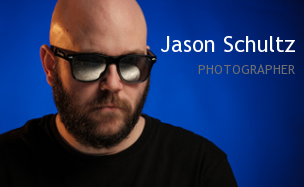 This entry was posted on February 15, 2012 by schultzphotographic. 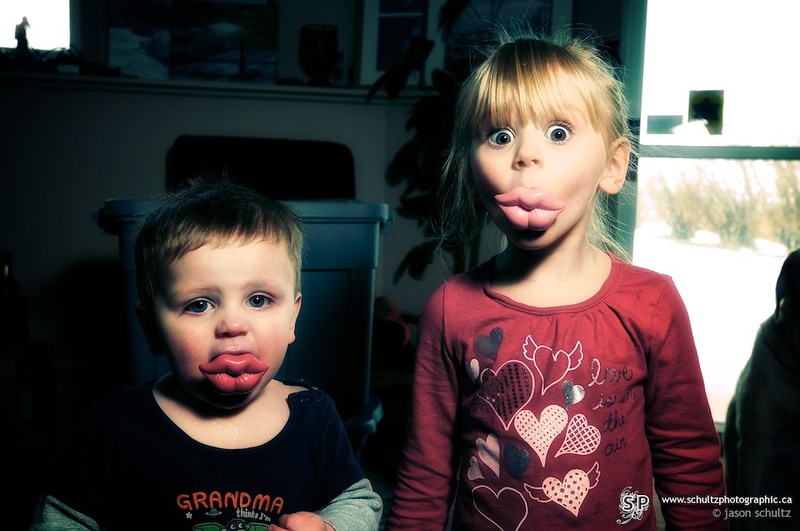 It was filed under Kids and was tagged with Kids, Lumiquest Softbox III, Valentine's Day. I want to smooch them!